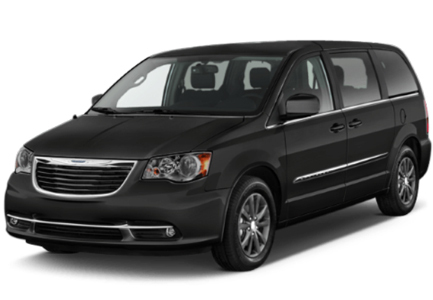 Beachwood Transportation provides a superior executive shuttle service in Beachwood, OH for your executives and clients to and from the airport and all around the Cleveland area. You can trust our executive transportation service with your business clients. We will make the connection at the airport to pick them up promptly. No need to worry about flight delays, we monitor the flights, are aware of all delays, and will be waiting once they arrive to load their luggage. We will make sure they are relaxed in our immaculate fleet of vehicles, and will get them to their destination safely and in comfort. Let us take the worry out of how to safely and timely provide professional top notch transportation at an affordable rate for your business clients and executives transportation to and from the airport or around town. You can trust Beachwood Transportation to deliver the highest quality of service using prompt and curteous drivers. 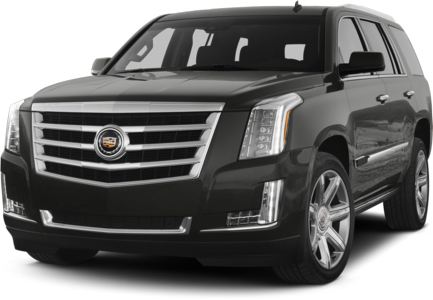 From Escalades to large passenger high-top vans, we’ve got your corporate transportation covered. Call (216) 800-6565 Now to make a reservation! Corporations and businesses in the Cleveland suburban area trust us with their corporate transportation needs, and you can too. We are also the transportation company of choice by pilots and flight crew staff flying into and out of the Cleveland area. The Private Aviation Industry using The Jet Center and Flexjet location entrusts our executive shuttle service to transport their pilots and crew members timely. Rest easy knowing that Beachwood Transportation will provide impressive and professional taxi shuttle service from the airport to hotels, as well as other events and destinations. You too can trust us with your classy taxi cab transportation needs all around town. Use Beachwood Transportation for all of your corporate transportation and executive transportation needs.